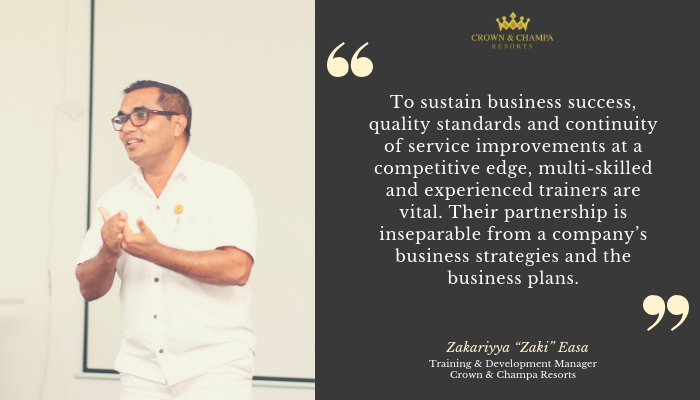 Zakariyya “Zaki” Easa, Training & Development Manager for award-winning Crown & Champa Resorts has been with the company for over 19 years and offers insightful secrets to success in Training & Development in the Maldives. Training & Development is an essential department in any organization, where employees are further equipped with a range of skills designed to enhance their job performance and shape their overall career goals. In the Hospitality Industry, resorts and hotels further invest their resources on training employees, and most importantly, developing the necessary skills within the company. Born and raised in the Maldives, Zaki holds a Masters in Business Administration from the Open University of Malaysia; a Bachelor of Hospitality and Tourism Management Honours from the University of Toulouse in France (via Taylor’s University of Malaysia); and has maintained a successful track record working in various departments of the hospitality industry. He has grown in his career with Crown & Champa Resorts during the past 19 years, focusing on all the operational departments from junior levels to executive levels. His multifaceted management skills include the highest level of compliance-based activities, such as Implementation and HACCP/Food Safety Training, and currently leading the Training and Development team representing the entire award-winning group. Zaki’s acute knowledge and experience allows him to observe the various changes in the training processes employed by various companies in the Maldives, ‘the perspective of Employee Training and Development has drastically changed over the years in Maldives, from least valued sector to the most vital strategic business tool towards a necessary competitive edge’, he mentions. He further emphasises the need to have skilled trainers at the various Crown & Champa Resorts properties. 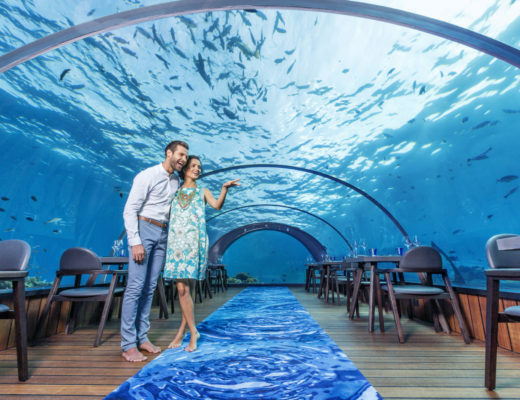 Open communication and genuine partnership are some of the reasons why the Training & Development Department at Crown & Champa Resorts is so successful and essentially, one of the leading teams in the Maldives. Zaki finds that although each company is unique, very few keep the global workforce in mind when creating training portfolios. Key factors such as cultural and generational differences in the workforce affect how receptive an employee is to any training activity. There are many facets to understanding the factors that affect an employee’s development within a company. 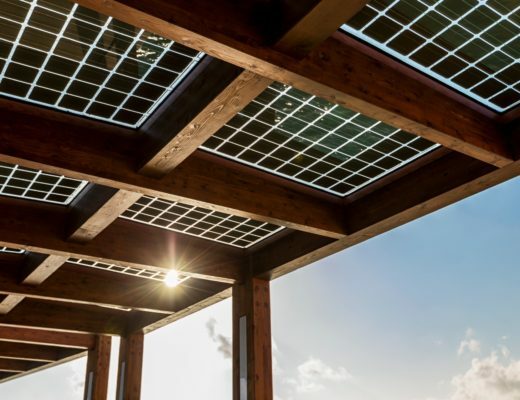 Zaki mentions, ‘not having clear expectations at an operational level, as well as a career and succession plan.’ He further states that career goals serve as a fundamental motivational tool for any employee who wants to work in this industry. ‘A development plan with a realistic time frame builds trusted social contract between employees and employers’, he adds. This plan eventually helps to sustain continuous service improvements by retaining qualified and experience employees. 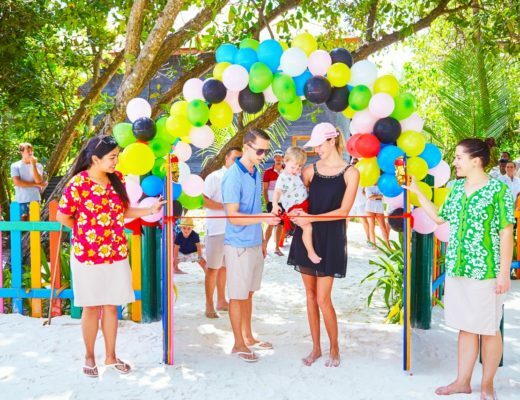 Crown & Champa Resorts offer a variety of development programmes for the benefit of the employee, the company and our guests. 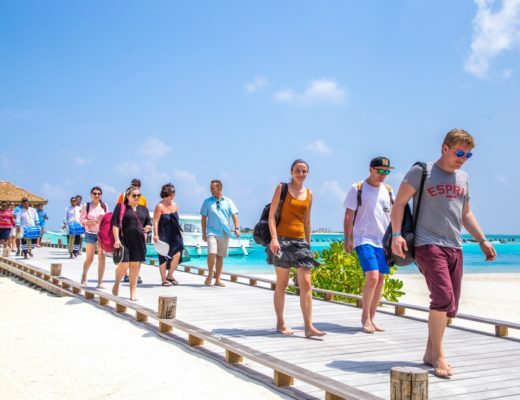 These include a Sponsorship Programme for in-house staff, Graduate Management Training Programme, as well as Departmental and Inter-Resort Cross Exposure Programme. 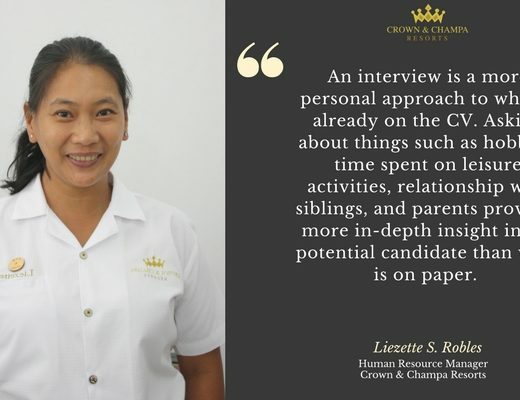 Find out more about one of the successful recipients of a Crown & Champa Resorts scholarship here. 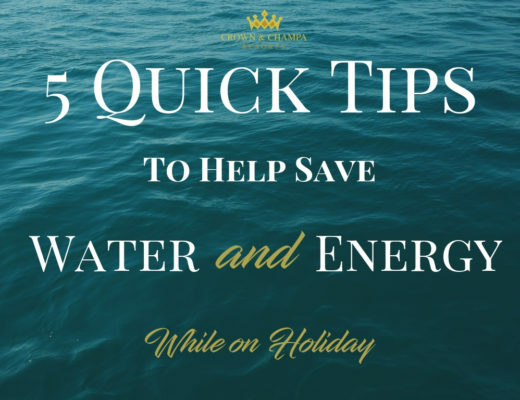 Download our 5 ways to improve your Training & Development Methods and enhance your own teams… the Crown & Champa Resorts way.